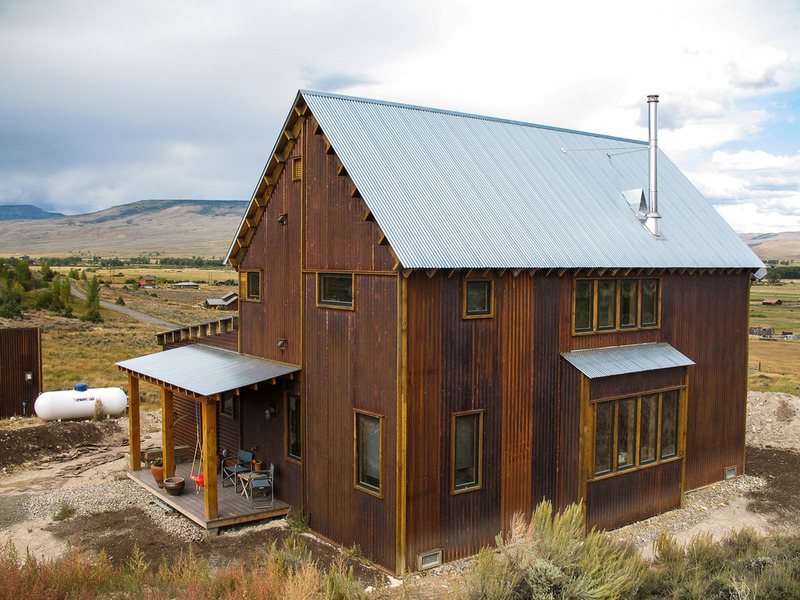 This project recognizes the durability of vernacular structures, materials, and shapes in the Rocky Mountain West, from mining breakers to hay sheds and utilitarian ranch structures built from common materials. The house is carefully detailed inside and out using exclusively reclaimed woods and a subtle Shaker aesthetic to mirror its humble inspirations. 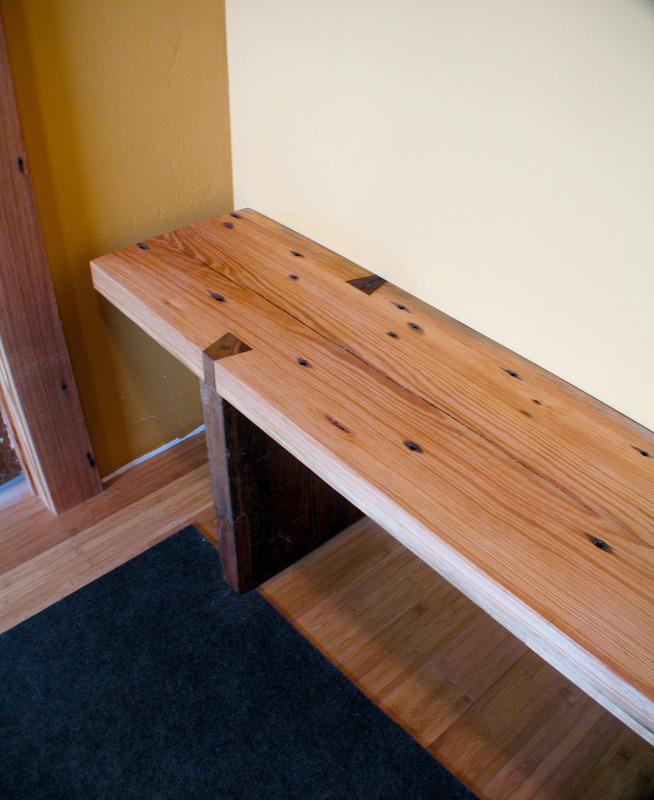 All cabinetry and interior trim is hand crafted using re-milled, reclaimed fir lumber; bamboo countertops and floors complement the low impact materials choices found throughout. 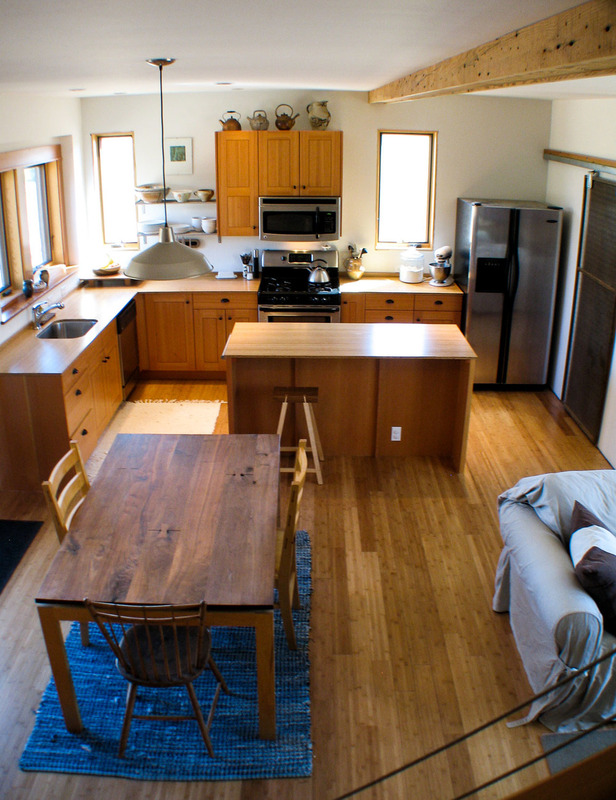 Radiant in-floor heat provides an efficient, comfortable temperature in a cold climate, while a wood stove and passive solar home design keep heat energy consumption to a bare minimum.